Motorcycle SR22 Insurance is one of the most economic ways to reinstate your driver's license.If you are required to file an SR-22 insurance form with your state to get your driver's license back you may do so, depending on the state, with a motorcycle SR22 insurance policy. Typically, people file an SR-22 form on an auto insurance policy, but filing the SR-22 on a motorcycle policy can save you hundreds in addition to a few other advantages. 1.The first advantage is the price.The price of a SR-22 Motorcycle policy is usually cheaper than liability coverage on a car, not to mention the cost of gas for a motorcycles is much cheaper also. 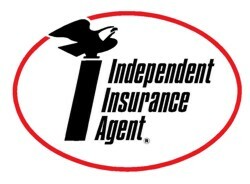 2.The second advantage is, if you own a vehicle you can keep your insurance for your vehicle with your current carrier and purchase motorcycle SR22 insurance policy separate.Thus, keeping the premium down on your vehicle policy. The type of motorcycle you insure does play a major role in the cost of the SR-22 insurance policy. Like vehicles, motorcycles are rated by the year, type, style, and performance/speed of the motorcycle.A simple cruiser style motorcycle will get you the best SR-22 motorcycle insurance rate, while a newer high performance sport style motorcycle will have the highest SR-22 motorcycle insurance.Other factors affecting this rate include, but are not limited to: age, zip code, driving history MVR, male or female, etc. In order for the SR-22 Motorcycle Insurance policy to meet state requirements, the SR-22 policy must meet the state legal liability limits.As with auto insurance, the SR-22 form must be filed by a licensed insurance provider.The SR22 serves as proof to the state DMV that you have purchased the proper coverage and have the financial responsibility certificate to get your license reinstated. This policy must stay in place without cancelingor any lapses otherwise, your license could get suspended again.  Click here for an online quote request.